For many small businesses, distributing flyers is the go-to method for attracting new business in the local community. 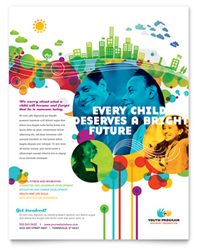 Flyers are versatile and can reach a broad audience. However, many organizations fail to see a large gain from circulating flyers. Follow the basic rules outlined in this article for a maximum return on your investment. The most effective design and method of distribution can vary from business to business, so don’t hesitate to get creative. First things first. You need an eye-catching and informative flyer. 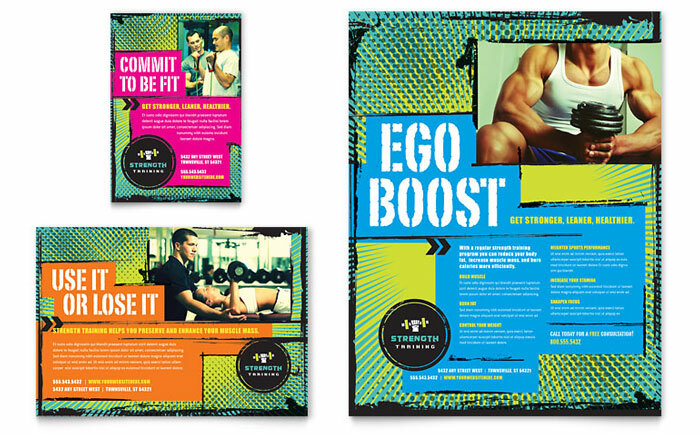 A professional-looking flyer is key to grabbing the audience’s attention and gaining their trust. The design should be attractive, concise, and easy to read at a distance. Hire a graphic designer or do it yourself with a graphic design template. You might consider including a coupon or offer, or encouragement to find you on social media networks. 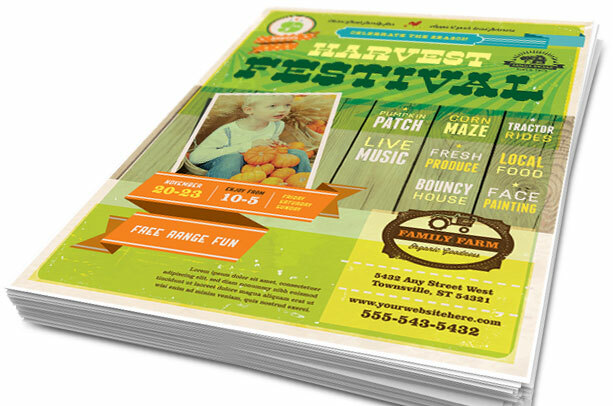 Place only the most important information on your flyer to avoid cluttering your design. Post on bulletin boards and in store windows. Ask for permission from the manager and check your city’s laws. Include in product shipments, invoices and other mailed items. Or mail the flyer to your customer list. Cross advertise. Work with a complimentary business to promote each other’s products or services. Hand them out or display them at business fairs, expos, or community events. Purchase ad space in a relevant magazine. Upload it to your Facebook page or Twitter account. The work isn’t done! You will likely see additional business come through your doors, but the average response for flyers can be discouraging, often as low as 1%. Fine tune your message and compare the response. Try different content on different flyers and see how your audience responds. Tweak your messaging as needed for optimal return. Also, be sure to include a call to action. Let your audience know what you have to offer and how you want them to respond. Spell it out and you will get a better return. Remember the most effective marketing is a complete branding package. Using promotional flyers is just one method of communicating with potential customers. 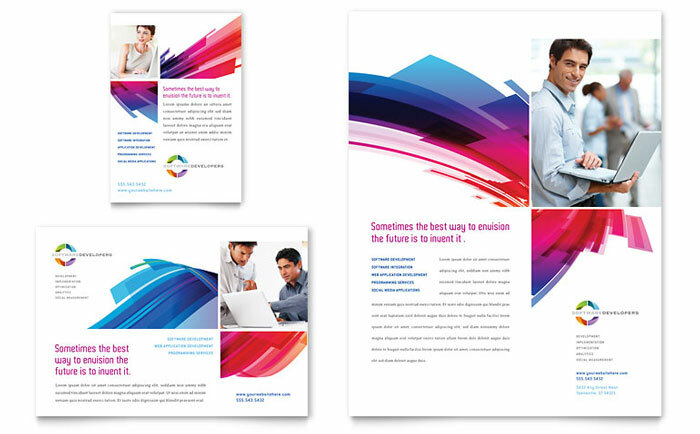 View the examples below and get started today with professional promotional flyer templates. View more flyer templates from StockLayouts. 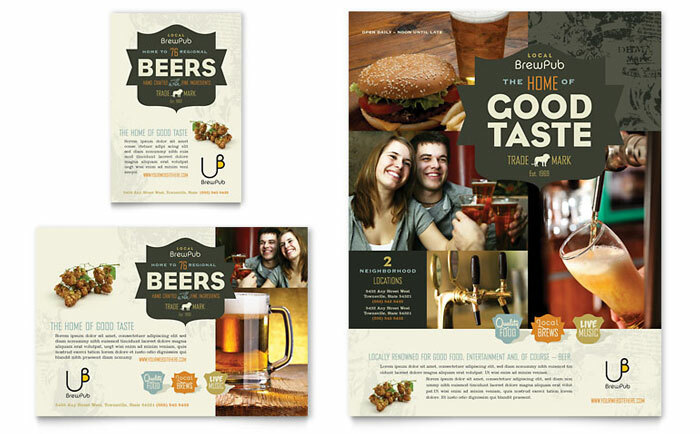 Try a free sample flyer template and see how easy it is to customize. Hello! I just would like to give a huge thumbs up for the good info you have got right here on this post. I might be coming back to your blog for extra soon. This article made a good point on what you should include in a business flyer. It mentioned the idea of adding why the customer should use your business which I thought was really helpful. Personally I think designing would be the funnest part of the whole process.